We work with leading organizations across the public, private and non-profit sectors. Our scale, scope, and knowledge allow us to address problems that no one else can. We have deep strategic industry expertise as well as geographical reach. We are passionate about taking on immense challenges that matter to our clients and their stakeholders. 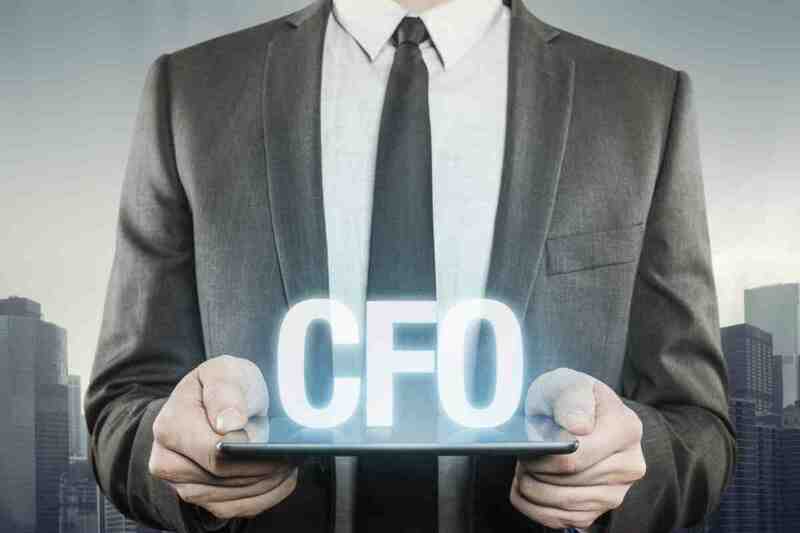 Our Consulting CFO’s create value and drive growth while bringing out the capabilities of client teams to fully participate in the process and lead the ongoing work. Our consultants strike a balance between a cultural fit and working with executive management, the supervisory committee and the board of directors. Serving on the board of directors of a company is a tremendous honor, but now it’s also a tremendous responsibility and comes with personal risks like never before. Due to legislation and regulations stemming from corporate fraud at Enron, WorldCom, and banks such as Buckhead Community Bank and Integrity Bank, board members are now under scrutiny, particularly their role in the oversight of financial reporting and corporate governance practices. 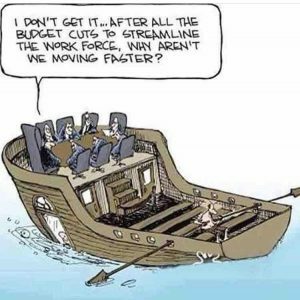 Board members must be informed and engaged. Directors are charged to represent the interest of the company’s shareholders. Failure can result in damage to a person’s reputation and personal liability. The risks are not limited to directors of large public companies. Recent legislation applies to publicly held companies, but not-for-profit entities and other companies are increasingly held to similar standards. 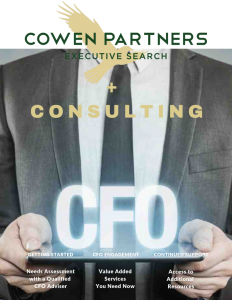 In addition to the above, Cowen Partners offers a variety of high level interim and stop gap solutions for our clients.